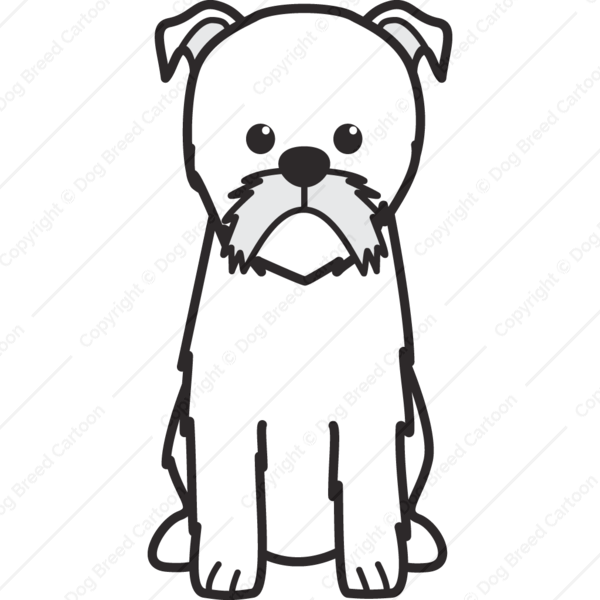 Each breed is available in black and white or full color. 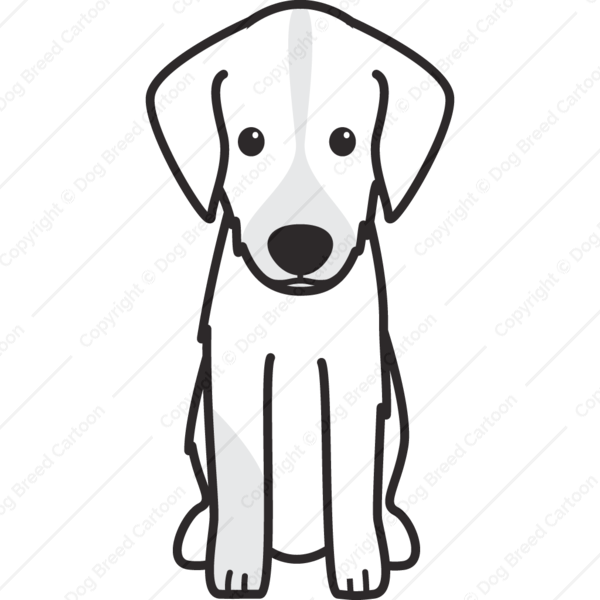 Choose from different colors and markings for a cartoon that looks just like your adorable dog. Use the artwork as your wallpaper, avatar, or as a template for creative projects. 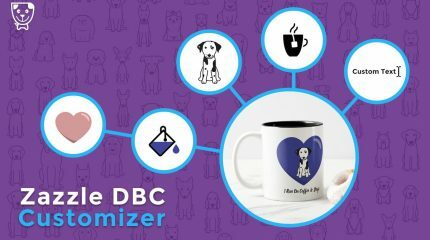 Check out the blog for fun dog craft and DIY ideas, like how to make personalized cups, shirts, greeting cards, even desserts that celebrate your favorite breed. from the most popular to rare and exotic dog breeds. 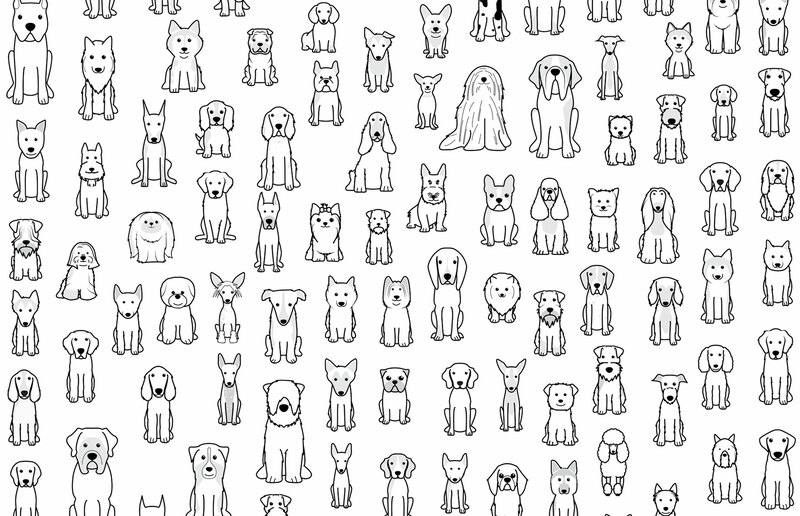 Browse our shop to see how many you can name! 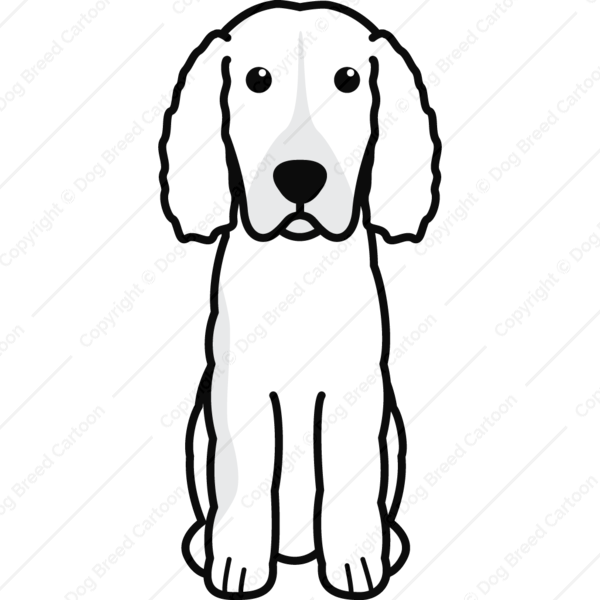 How You Can Use Your Dog Breed Cartoon? With just one download, you can take your dog everywhere you go. 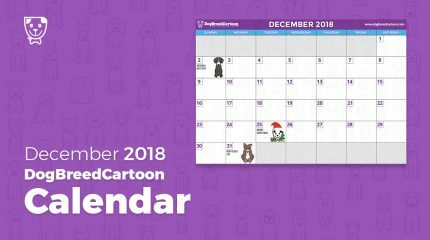 Use your cartoon artwork as your computer wallpaper or as social media avatar or profile picture. 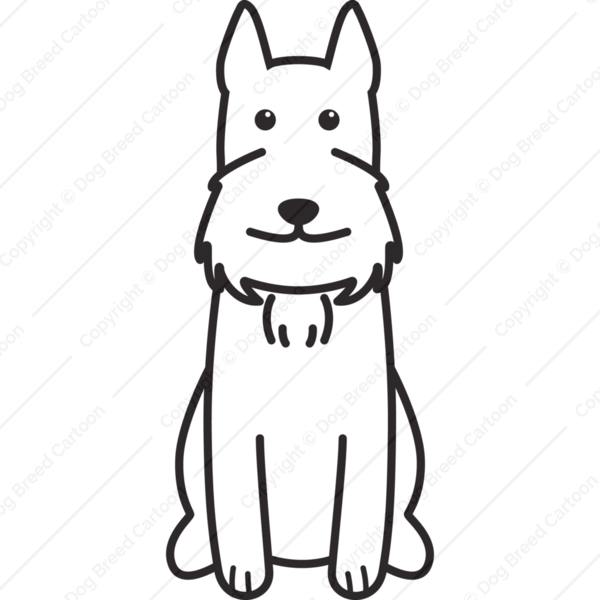 You can also print, frame or use your cartoon as a template for embroidery, baking crafting and scrap-booking. 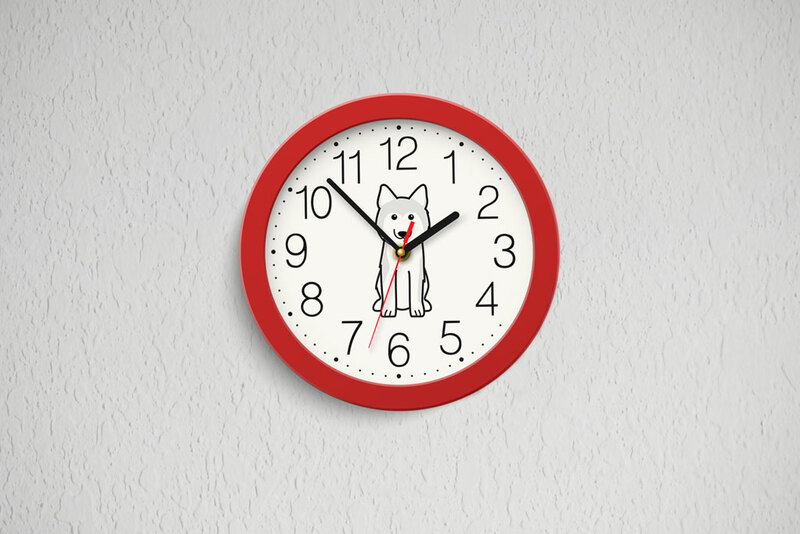 Make gifts for the dog lovers in your life – or deck out your home with the likeness of your own favorite breed. What Do You Get With Your Download? 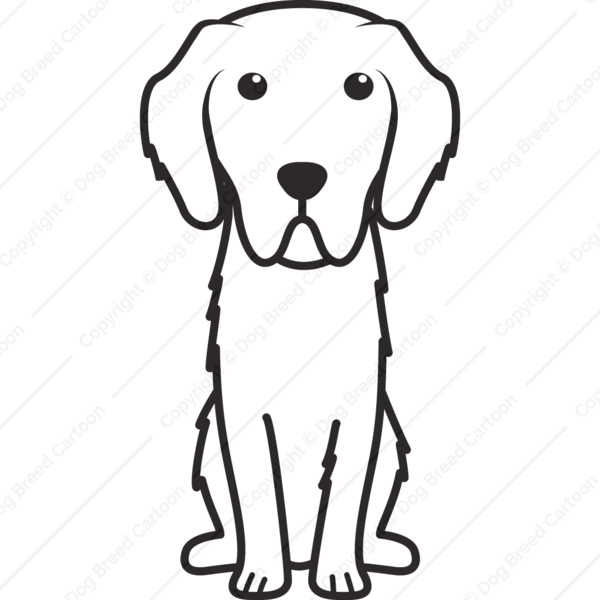 Your download includes full sized PNG artwork files that are ready to print. You’ll also get a PDF file. 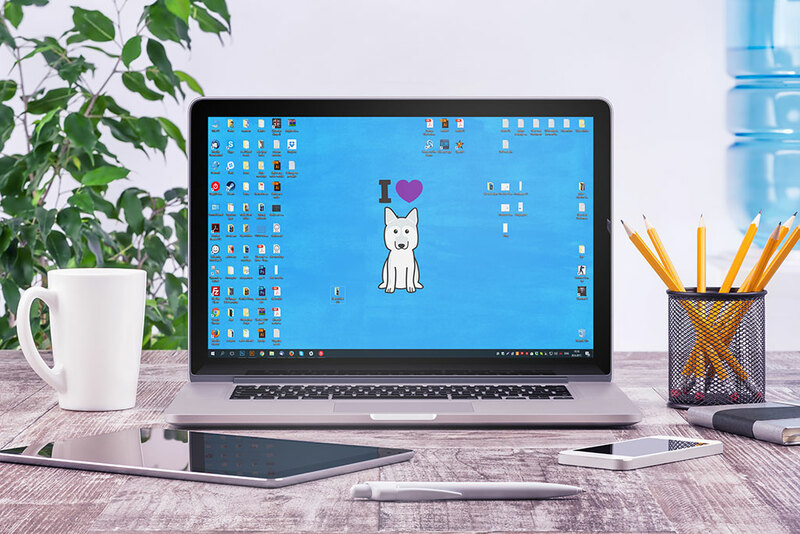 The smaller files are perfect for uploading to websites for use as avatars and backgrounds, while PDF and larger files look great when enlarged and printed or used for creative projects. Here’s just a few of our favorites out of the hundreds of breeds in our collection. 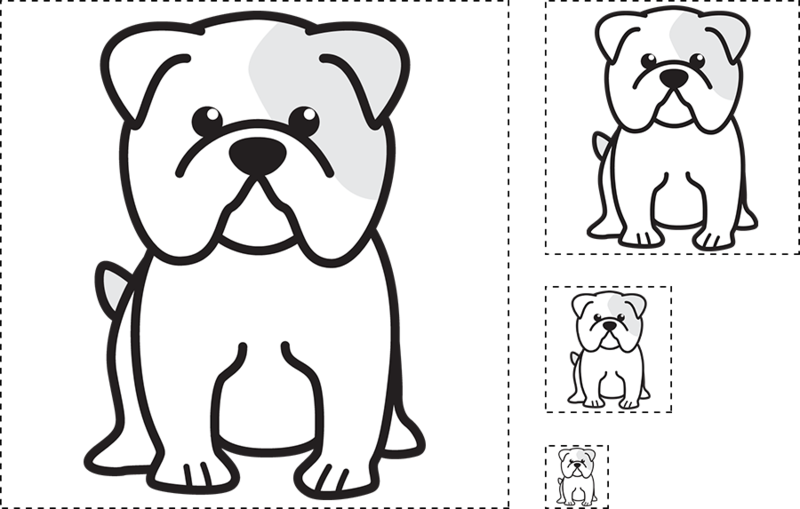 Can you guess the breeds of these cute pups? Click to find out if you are correct! It’s easy. 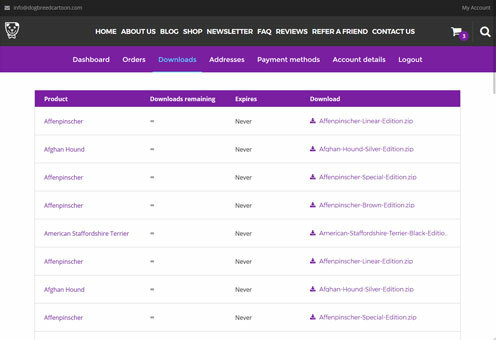 Search our store for your favorite breed, pay via credit / debit card or PayPal, then get instant access to your download. 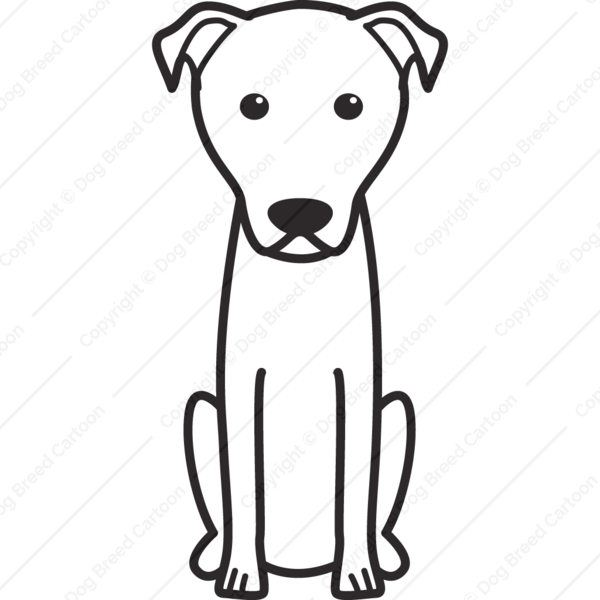 Shop Dog Breed Home Goods And Apparel! Not too crafty? 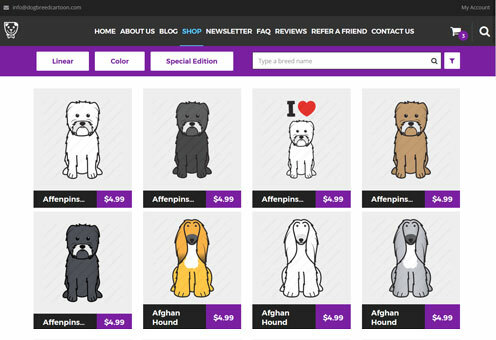 Shop our Zazzle store for ready-made dog breed apparel, tech accessories and housewares. Find the perfect gift for your favorite dog lover, or treat yourself to cute, functional and fashionable digs! 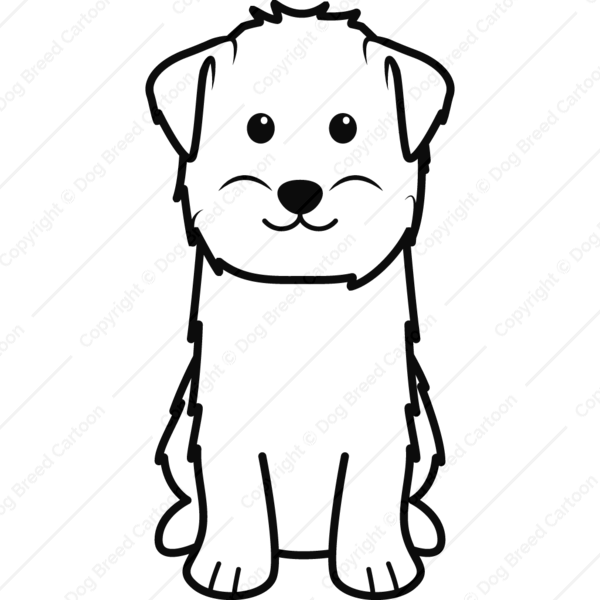 Let Us Draw Your Dog! 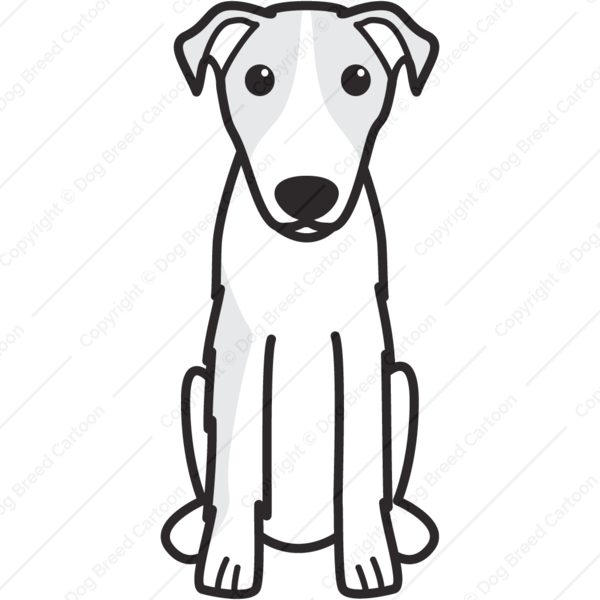 If your dog is mixed-breed, or has unique markings and features, we can create a custom illustration that looks just like him or her. 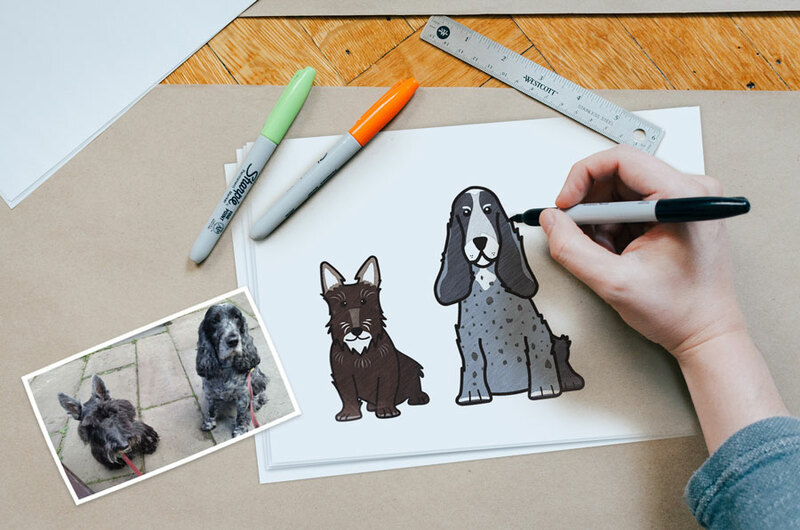 Tell us all about your pup and show us your best photo, and we’ll capture their liking in our signature style. Check Out Our Weekly Blog For Dog Lovers! 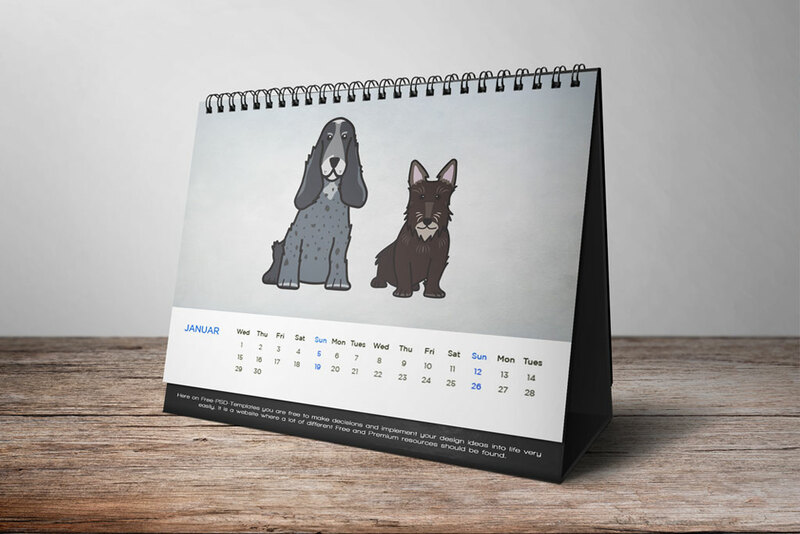 You’ll love our craft idea of the month, and fun posts featuring the world’s best-loved dog breeds. 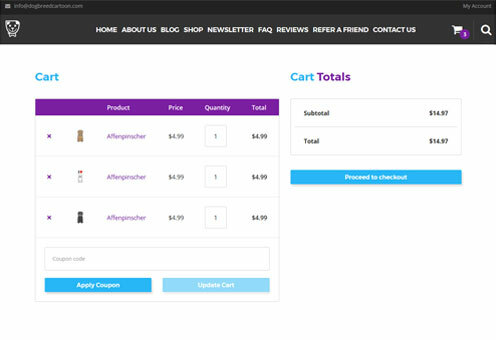 Don’t miss our new blog posts, craft ideas, sales and promos! 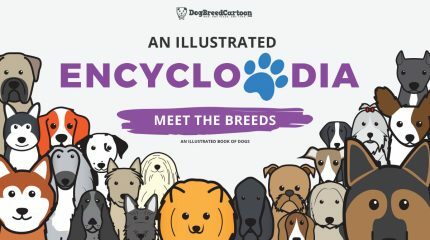 Sign up for our FREE Dog Breed Lover’s Newsletter, Doggy Digest.